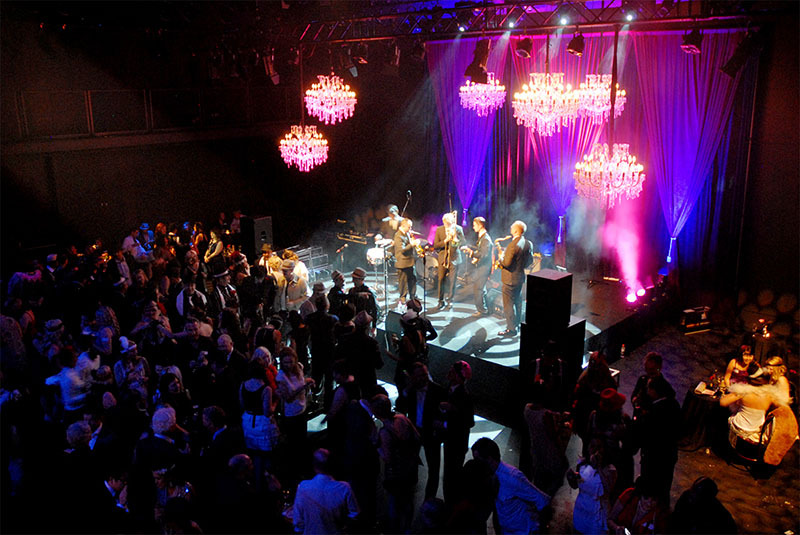 To create a fun, frivolous 1920’s themed Christmas Party for law firm Jarman McKenna. The Studio Underground at the State Theatre became a speak-easy. 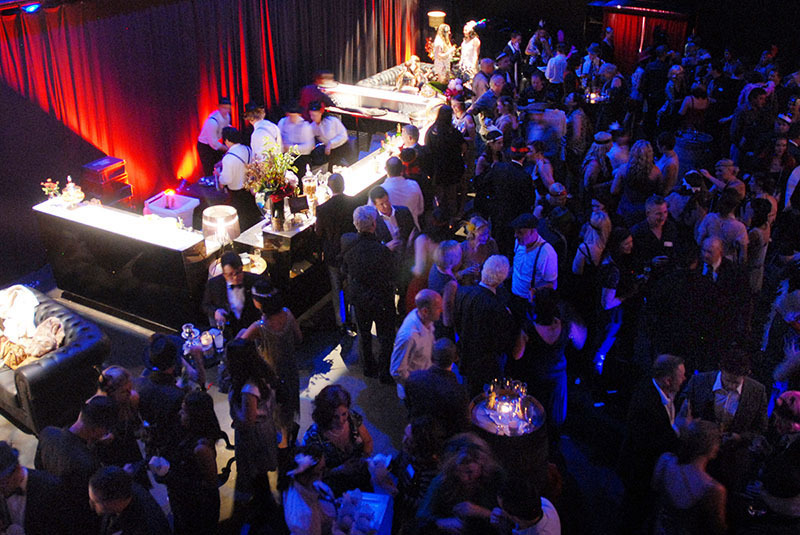 Filled with 20’s touches, it was liking stepping into a time warp with glorious live music and themed décor. Guests partied the night away as if it was indeed 1929. 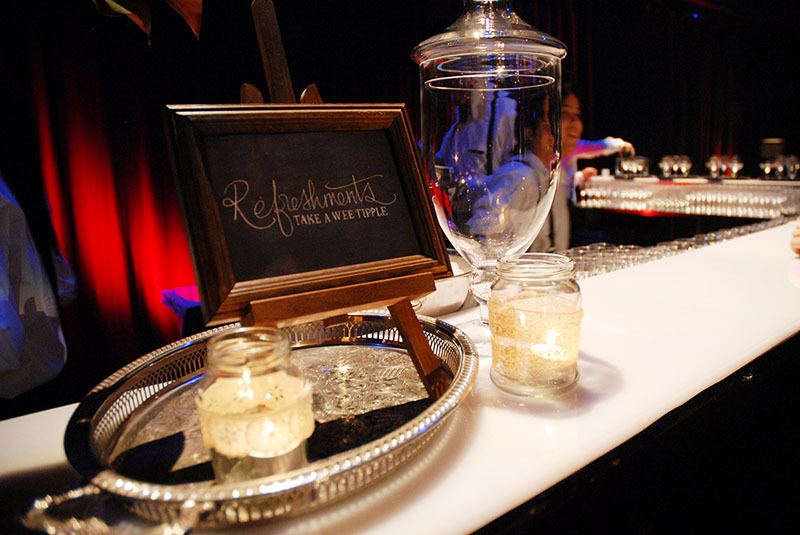 Clients and employees enjoyed this fun party and eagerly await the 2013 event.